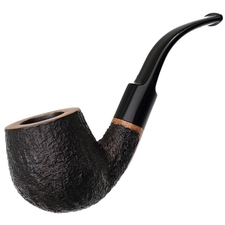 One of Randy's more lively, yet refined designs, this paneled bent Billiard shows a charming profile that calls to mind some of neat French fare I've encountered. 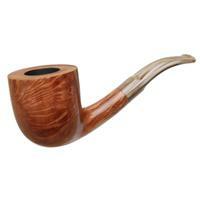 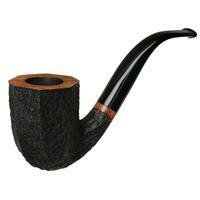 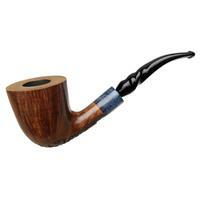 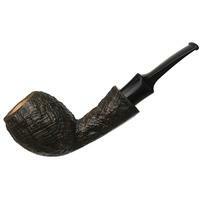 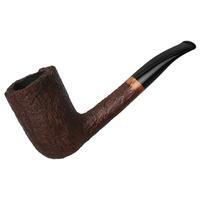 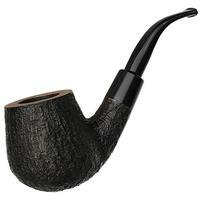 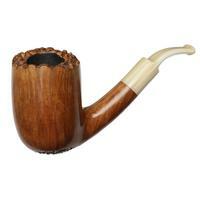 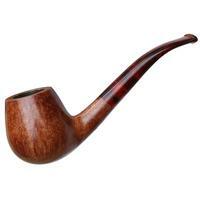 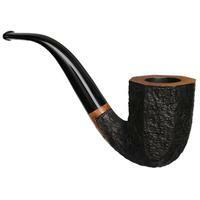 It is not, however, a French pipe, or a more compact pipe of any type; it is indeed pretty large, especially up front. 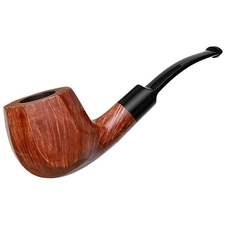 Chamber Depth: 2.10 in./53.34 mm.